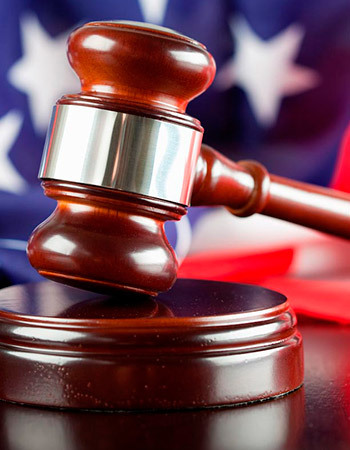 If your case has been denied by an Immigration Judge or United States Citizenship and Immigration Services (USCIS) you may still have options. 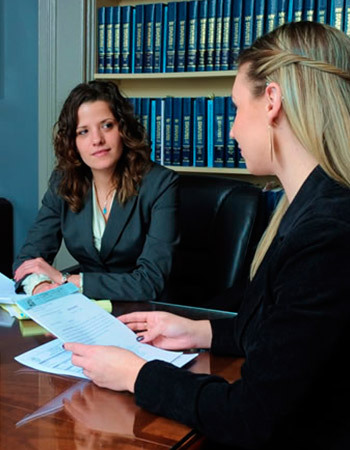 If you are residing in the United States and have faced persecution or fear persecution based on one or more of five (5) specific categories then asylum may be an option for you. 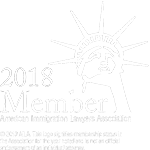 If you are a United States Citizen or Legal Permanent Resident or the spouse, parent or child of one there may options to obtain lawful status in the United States for your family members or yourself. 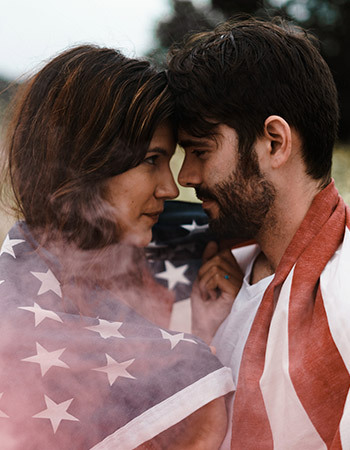 A person attempting to adjust their status through their United States Citizen or Legal Permanent Resident Spouse may be required to attend a Marriage interview before United States Citizenship and Immigration Services (USCIS). 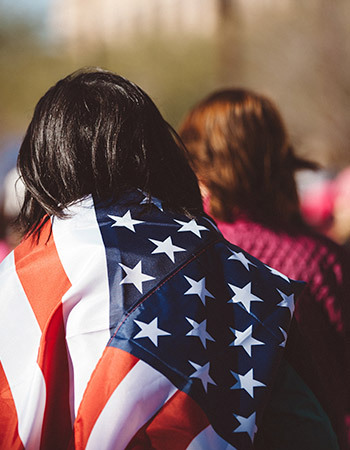 Once a person obtains a green card the next step in achieving their goals is obtaining United States Citizenship or going through the Naturalization process. 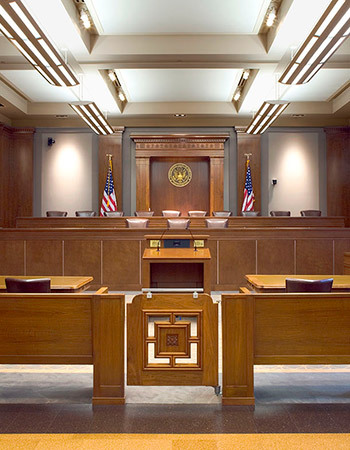 An alien present in the United States without status, or in certain circumstance, even a Legal Permanent Resident, may be placed in removal proceedings before an Immigration Judge for various reasons. 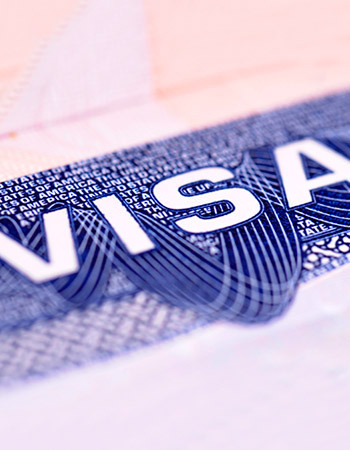 If you entered the United States without being admitted or paroled and you have a United States Citizen or Legal Permanent Resident Spouse or Parent you may be eligible for the Provisional Unlawful Presence Waiver. 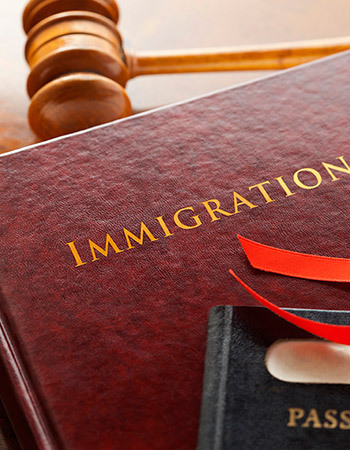 If an undocumented person residing in the United States has been the victim of a crime in the United States they may have options to obtain Lawful Status.